Dracut Garden Club: 2018 Season Kick-off Meeting! Join us for our first meeting of the season! 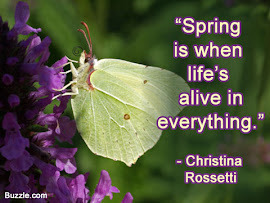 We will be discussing seed starting and spring garden prep. Bring seeds to swap and share...and start seeds for our gardens, and if you want, the spring plant sale! Kathy will be going over the revised bylaws and upcoming meetings and events. Bring a friend! 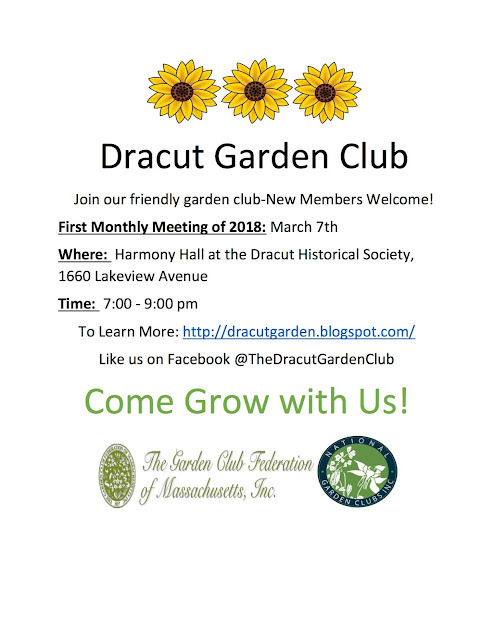 We welcome new members and friends of the garden! Interested in joining our club? Contact Mary Ellen at 978-957-1289, send us a message on Facebook, or send us the form below. New members welcome! We encourage interest in all phases of home gardening and promote better horticultural practices, civic beauty and conservation of natural resources. 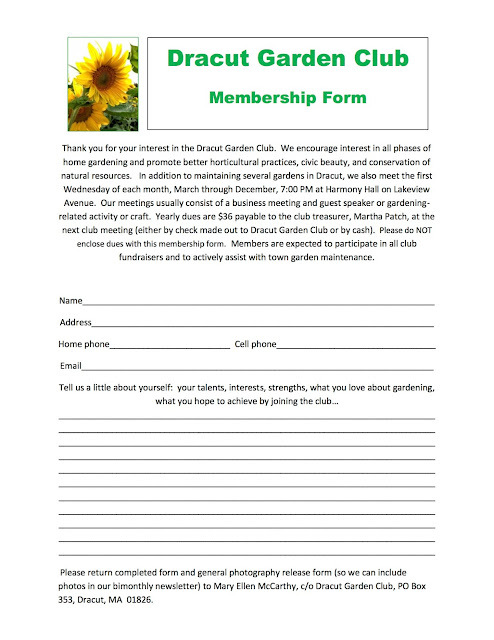 We are a member of The Garden Club Federation of Massachusetts, Inc. and National Garden Clubs, Inc. The Mayflower Newsletter - GCFM, Inc.
Time on your hands this month? Christmas at the Coburn House!